Cetis And NEC Netherlands Leverage Smart Hospitality Partnership For Augustine Prague System Upgrades. 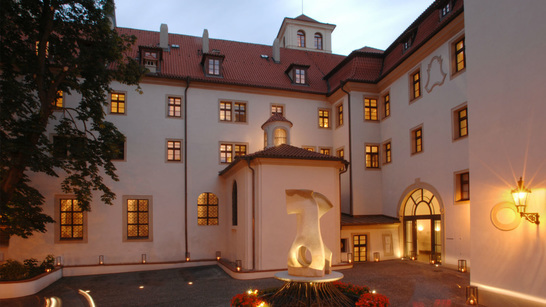 Augustine Prague, a Luxury Collection Hotel, has chosen Teledex E Series hotel phones for installation in the hotel's 101 exceptional rooms including 12 suites and fascinating 4 signature suites. Cetis Smart Hospitality partner, NEC Netherlands, has installed 243 Teledex E Series VoIP hotel phones throughout the hotel guest rooms and suites. The hotel has been created from a set of seven buildings dating back to 1284, many of which have historical significance, especially the enchanting thirteen century Augustinian St. Thomas Monastery. Rich in history and design, Augustine provides an extraordinary backdrop for top level meetings, exclusive incentives or spectacular weddings. Our variety of meeting facilities comprises of a majestic 196 m2 Ballroom, 4 meeting rooms with state-of-the-art settings and selection of inner courtyards ideal for summer events. Click here to book a reservation at the Augustine. Click here to request product and pricing details on Teledex brand hotel phones. Cetis Announces Broadsoft Broadworks SIP Interface Interop Certification. Teledex E Series VoIP hotel phone. Cetis has announced that Teledex and TeleMatrix brand VoIP hotel phones have been interop-certified by BroadSoft, a leading global provider of Unified Communications and Collaboration (UCC) services. 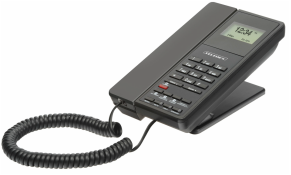 Designed specifically for hospitality applications, a number of Teledex and TeleMatrix hotel phones by Cetis have been validated to be interoperable with the BroadWorks SIP interface, including Teledex M Series, Teledex E Series, Teledex I Series, TeleMatrix 9600 Series, and TeleMatrix 3300 Series. "Because BroadWorks, is a Voice over Internet Protocol (VoIP) applications platform that enables service providers to deliver basic and enhanced voice services, hotel properties and management companies may take advantage of free hotel to hotel calls and shared staff resources if needed, notes Bryce Bowman, Vice President of Sales, Cetis, Inc. According to David Johnson, Senior Sales Director, Cetis, Inc., "Broadsoft cloud-based telephony services offer enhanced business continuity, flexibility and scalability for hotels globally. And because SIP trunks give you more and cost less, the decision to move is often an easy one," he adds. Click here to request product and pricing information on Broadsoft interop-certified Teledex and TeleMatrix brand VoIP hotel phones. Helping our hospitality industry partners ensure a positive guest experience. 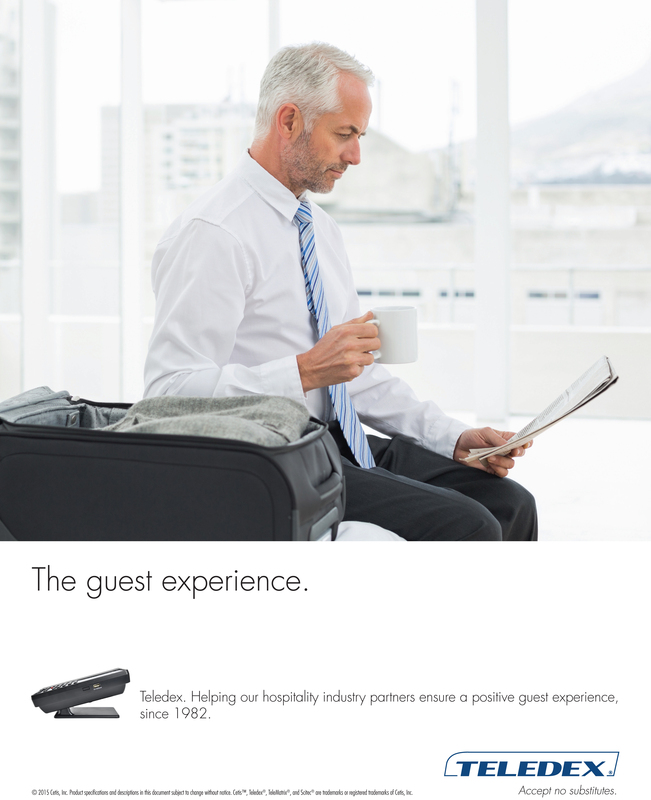 The December issue of Hotel Management magazine features a new Teledex® full-page advertisement citing our commitment to helping our global hospitality industry partners ensure a positive guest experience since 1982. Top 10 Trends For 2016. Analytics rule! Everything is trackable now. Not only can we see how much attention a certain ad campaign is getting, but we can see the geographic location of the users interacting with it, their age, and a general idea on their income. 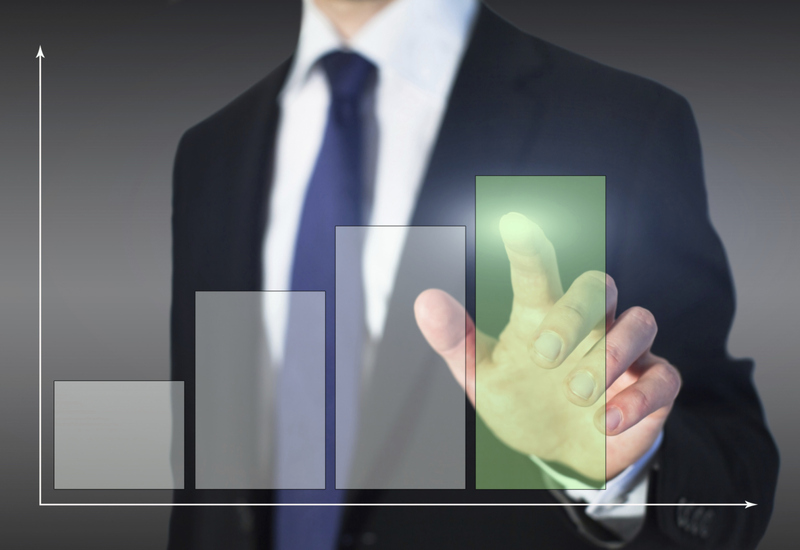 Use this information to target your marketing efforts to your specific buyer persona and watch your ROI skyrocket. Also, arm yourself when looking into digital advertising campaigns. Do you know how much one visit to your website is worth in dollars? If you don’t, then how can you tell whether that banner ad you’re spending $200/month on and receiving 500 visits in referring traffic from is worth it? Knowledge is power and you have it all available at your fingertips. ​Consolidation is only just beginning: The Marriott acquisition of Starwood and the Expedia acquisition of Orbitz are harbingers of a consolidation coming in the hotel industry. While it is too soon to determine what other brands or companies will decide to come together, it is clear that we are entering the age of consolidation as the economy enters the mature stage. The impact on guests and hoteliers will only be determined as this wave of consolidations plays out but for the immediate future, bigger is better. If not for room phones, you would handle every angry guest complaint would be handled in public! Sometimes a guest is unhappy...not just unhappy, but furious. Maybe not your fault but certainly your problem to resolve. If you didn’t have phones, this person may just show up at the front desk…wearing nothing but a towel and screaming in front of your other guests and staff. Wouldn’t it have been nicer if they could just call you from their room and keep matters private? Good phones in working order make your life easier. Any upset guest stories to share?